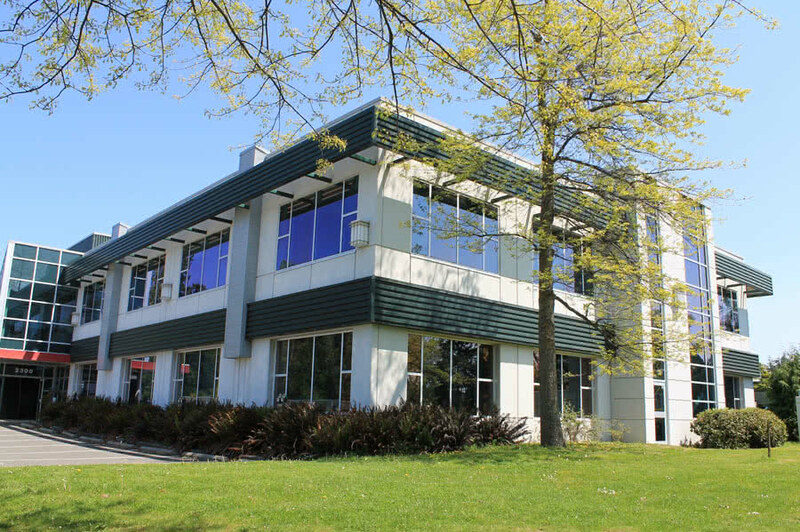 Durwest was engaged by Discovery Parks Incorporated as Project Managers for the Research and Development Facility constructed at the University of Victoria. Responsible for schedule, cost control, planning, tendering, municipal approval, design and construction advice. 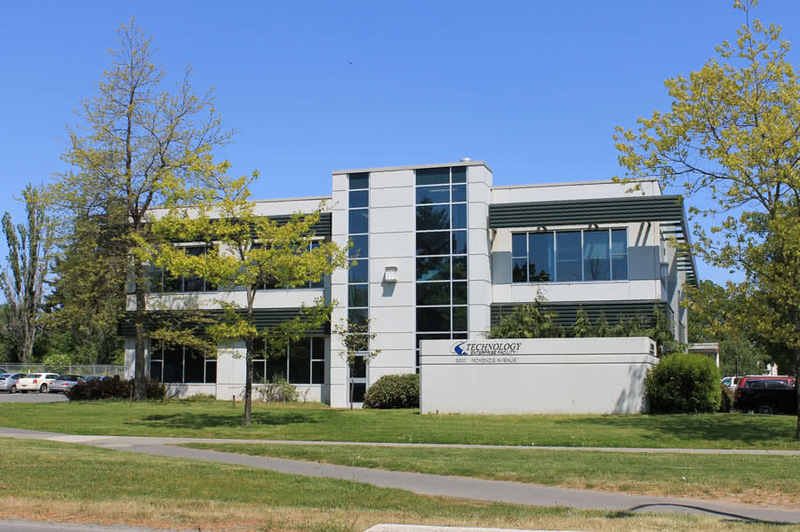 Two storey tilt up concrete structure that is 2832 square meters, Victoria BC 2003; Construction value $3,000,000.